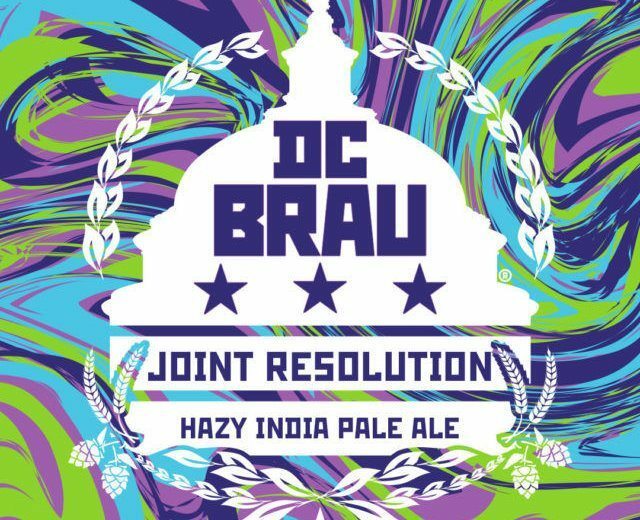 WTOP’s Brennan Haselton is joined by Neighborhood Restaurant Group Beer Director and James Beard Award nominee Greg Engert to talk about DC Brau Joint Resolution Hazy IPA for the latest edition of WTOP’s Beer of the Week. 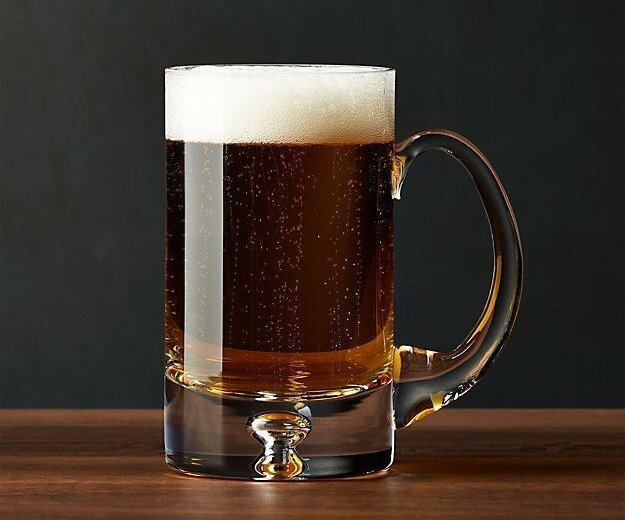 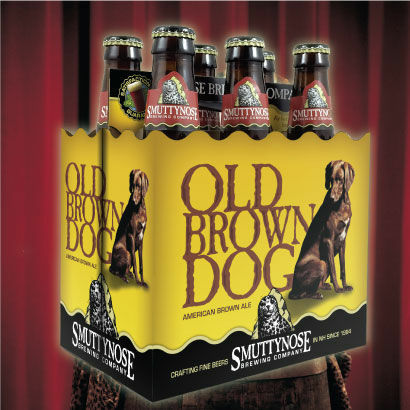 WTOP’s Brennan Haselton is joined by Neighborhood Restaurant Group Beer Director and James Beard Award nominee Greg Engert to talk about Smuttynose Old Brown Dog Brown Ale for the latest edition of WTOP’s Beer of the Week. 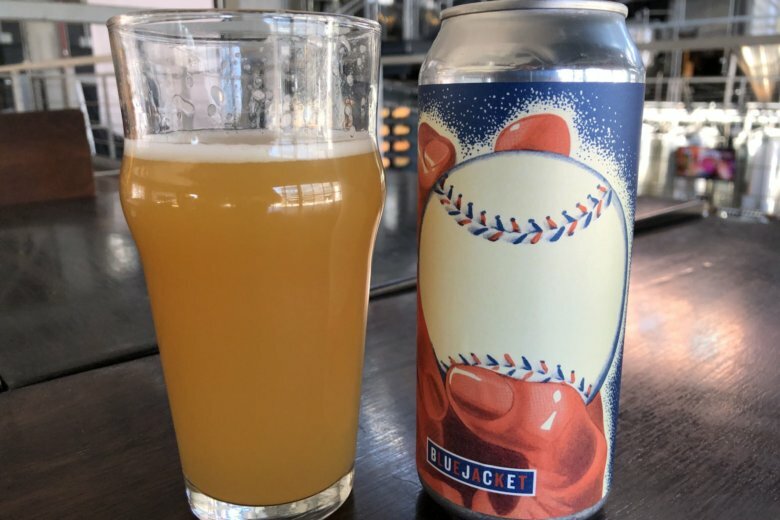 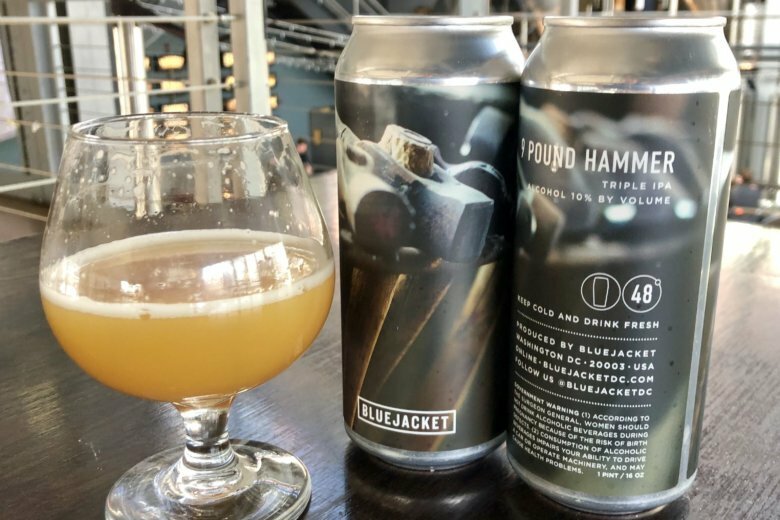 WTOP’s Brennan Haselton is joined by Neighborhood Restaurant Group Beer Director and Food and Wine Sommelier of the Year Greg Engert to talk about Bluejacket Perfect Places IPA for the latest edition of WTOP’s Beer of the Week. 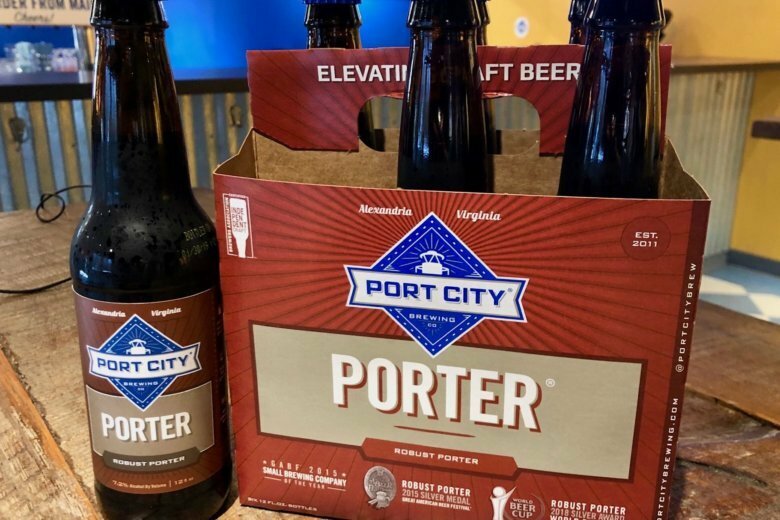 WTOP’s Brennan Haselton is joined by two special guests to talk about Port City Porter for the latest edition of WTOP’s Beer of the Week. 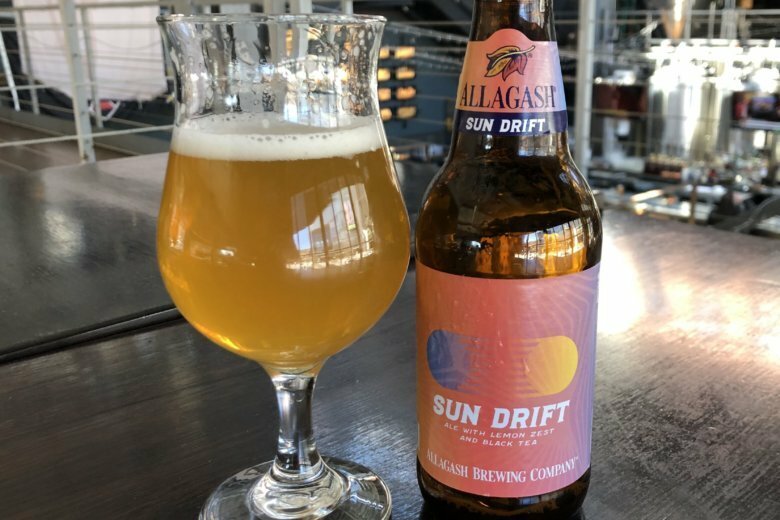 The Brewers Association has released its annual list of the top 50 craft brewing companies in the country. 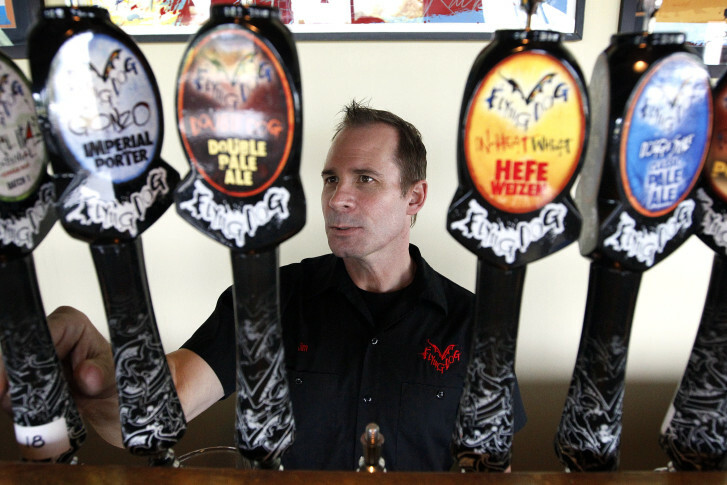 Here’s how local breweries fared. 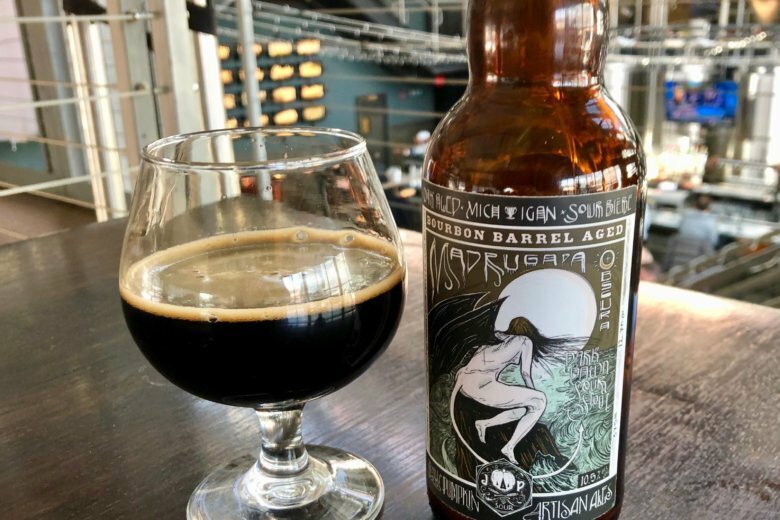 WTOP’s Brennan Haselton is joined by Neighborhood Restaurant Group Beer Director and Food and Wine Sommelier of the Year Greg Engert to talk about Jolly Pumpkin Madrugada Obscura Sour Stout for the latest edition of WTOP’s Beer of the Week. 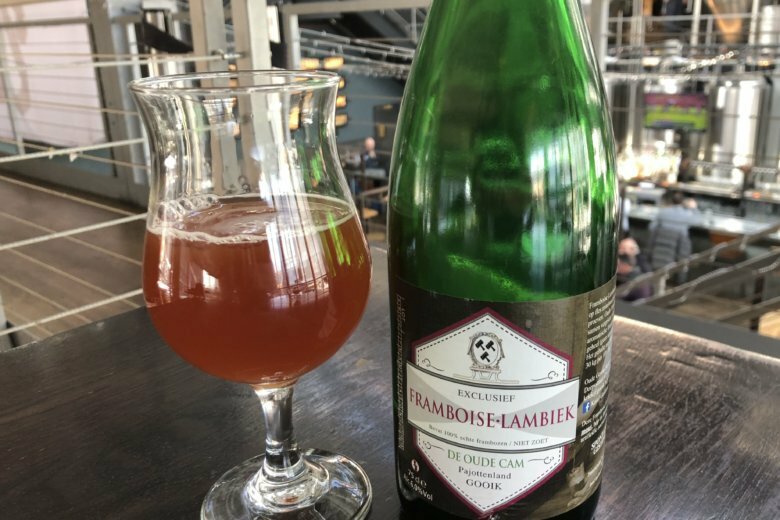 WTOP’s Brennan Haselton is joined by Neighborhood Restaurant Group Beer Director and James Beard Award nominee Greg Engert to talk about De Cam Framboise Lambiek for the latest edition of WTOP’s Beer of the Week. 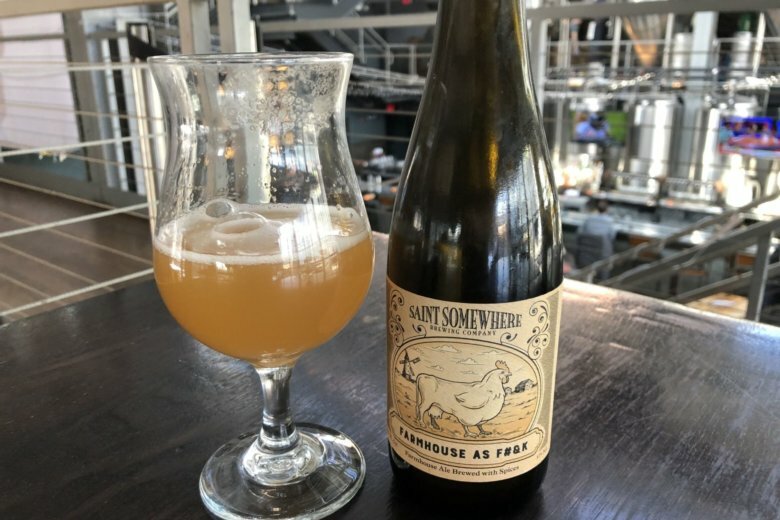 WTOP’s Brennan Haselton is joined by Neighborhood Restaurant Group Beer Director and Food and Wine Sommelier of the Year Greg Engert to talk about Saint Somewhere Farmhouse AF Ale for the latest edition of WTOP’s Beer of the Week. 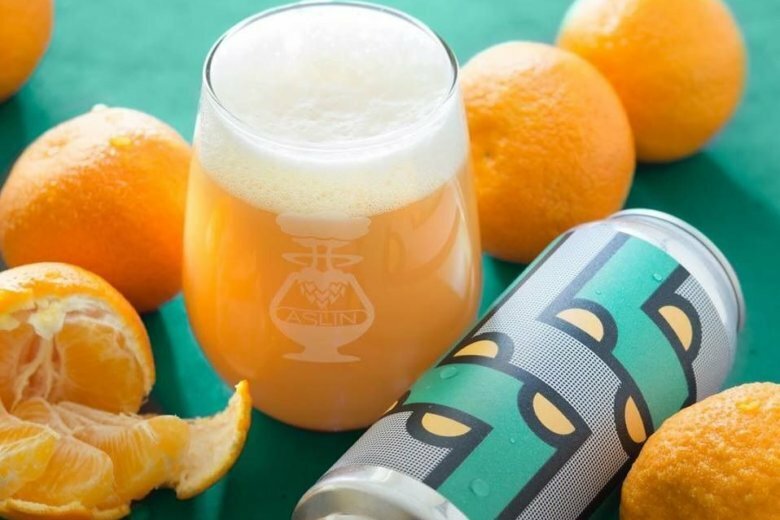 WTOP’s Brennan Haselton is joined by Neighborhood Restaurant Group Beer Director and James Beard Award nominee Greg Engert to talk about Aslin Grovestand Milkshake IPA for the latest edition of WTOP’s Beer of the Week. 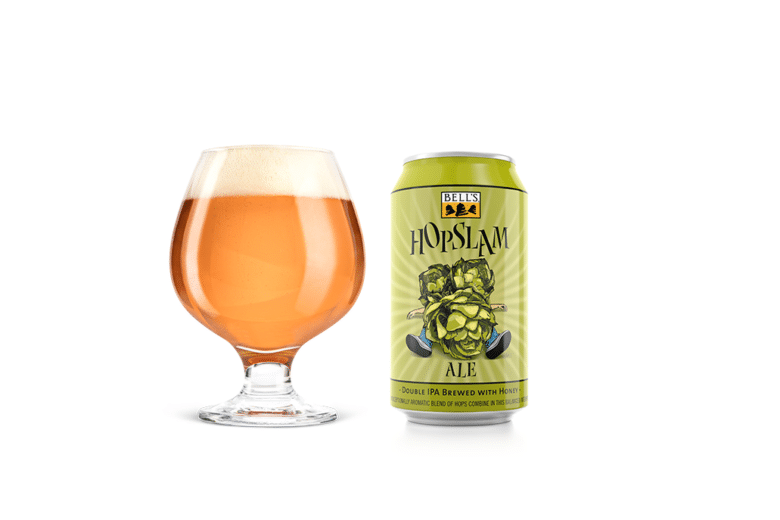 WTOP’s Brennan Haselton is joined by Neighborhood Restaurant Group Beer Director and James Beard Award nominee Greg Engert to talk about Bell’s Hopslam Imperial IPA for this “Best of” edition of WTOP’s Beer of the Week. 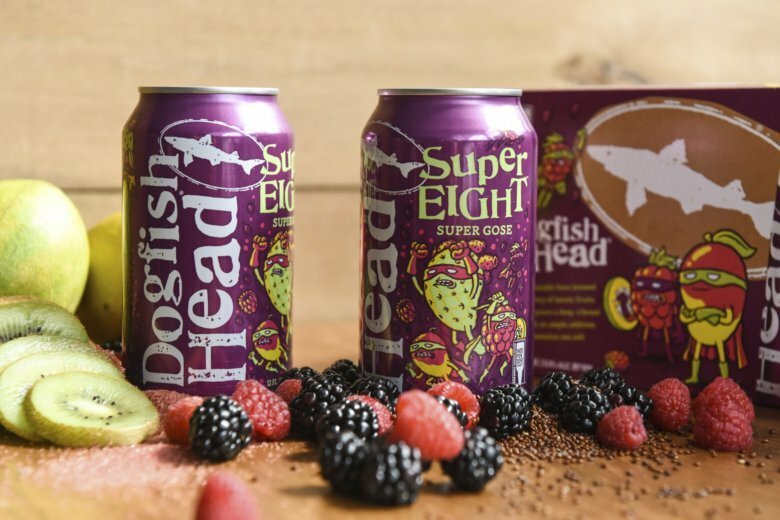 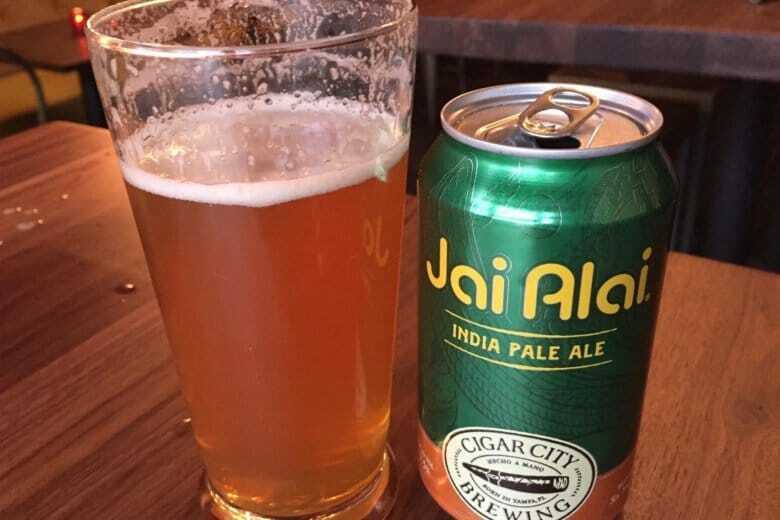 WTOP’s Brennan Haselton is joined by Neighborhood Restaurant Group Beer Director and Food and Wine Sommelier of the Year Greg Engert to talk about Cigar City Jai Alai IPA for the latest edition of WTOP’s Beer of the Week.